While Panama City and Panama Canal tourism has boomed in recent years, fewer visitors choose to explore the country’s western and central regions. With incredible parks, picturesque valleys, and beautiful beaches, these areas prove that the best of Panama lies outside of its capital! The small valley village of El Valle de Anton should definitely be on your Panama travel bucket list if you’re looking for a more peaceful escape, as it’s home to several relaxing thermal baths. It’s also a great base for hikers who want to explore the surrounding La India Dormida mountain range or the El Macho waterfall. 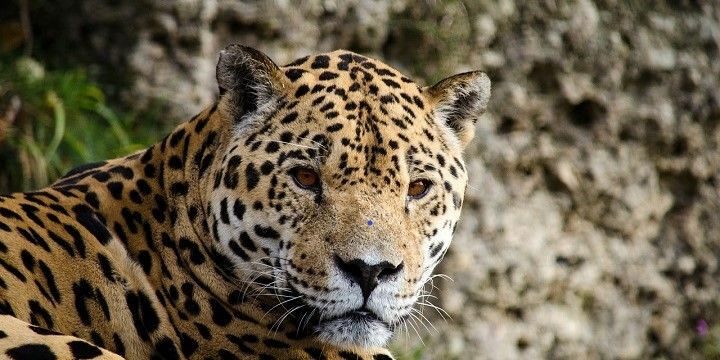 The Omar Torrijos National Park is home to jaguars and pumas. Take a day trip from El Valle de Anton to the beautiful Omar Torrijos National Park, where you could see exciting mammals such as jaguars and pumas. You can also hike to the park’s 1,314-meter-high peak at Cerro Punta Blanca! Looking for beautiful Panama beaches? Look no further than the Azuero Peninsula, where you’ll find fantastic surfing spots like Playa del Toro and Playa Lagarto, as well as the stunning Playa Combutal, a great beach for spotting baby turtles. The latter is also close to the Cerro Hoya National Park, where you can take a challenging hike up the 1,559-meter-tall Cerro Hoya. 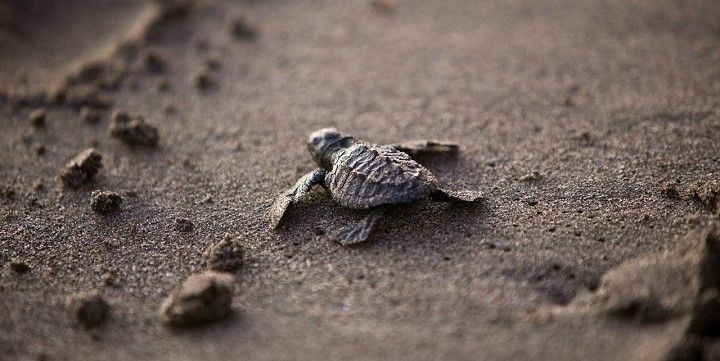 You might see baby turtles at Playa Combutal. After enjoying the Azuero Peninsula’s natural beauty, explore some of its towns. Las Tablas is famous for its annual carnival festivities in February, while Chitre features stunning architecture, such as the Cathedral of San Juan Bautista. Alternatively, head to the colonial town of Pedasi, where you can take a short boat trip to Isla Iguana, for fantastic scuba diving opportunities. 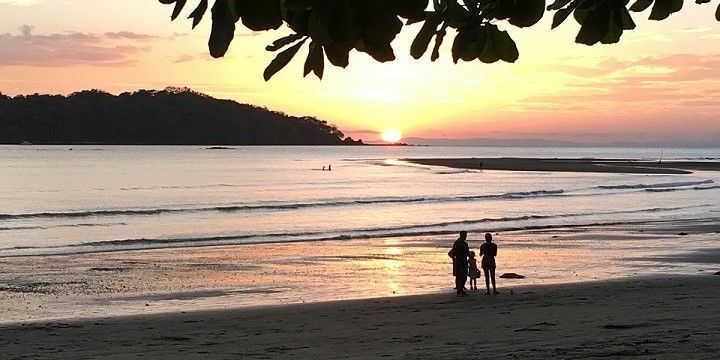 The Veraguas Province’s most popular attraction is the Coiba National Park, located on a 486-square-meter island, protecting 2,700 square meters of sea. It’s a great place for spotting dolphins, sharks, and various whale species, or enjoying beautiful plants in the forested area of the island. The Coiba National Park is located on an island. If you’re looking to explore the best of Panama’s food and drink, you’ll need to head to the mountain village of Santa Fe. The cooler climate makes for perfect coffee-growing conditions, and there are lots of plantations where you can sample a delicious cup! The Chiriqui Province is home to Panama’s second-largest city after Panama City, David. Surrounded by the Chiriqui Highlands, David is popular among local farmers selling goods like fruit, cacao, coffee, and sugar. Head 81 kilometers east of David to find the popular grey-sand beach of Playa Las Lajas. It’s very busy and can therefore get dirty, but it’s still a great beach with plenty of palm trees and thatched huts for shade. The waters are calm enough for swimming, or you can hop on a boat to the nearby islands of Ensenada and Silva de Afuera for great surfing opportunities. The Chiriqui Province has more than chilled beaches: Panama tourists can enjoy two beautiful national parks in the Chiriqui Highlands. The Volcan Baru National Park stretches over 143 square kilometers and is home to Panama’s highest peak (3,475m), which makes for a challenging hike. 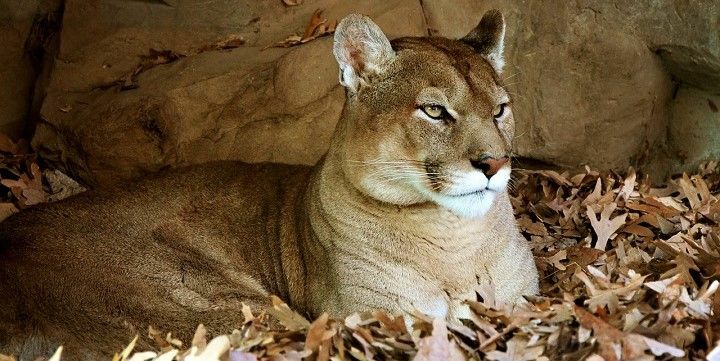 La Amistad is home to pumas, leopards, and 600 types of bird. La Amistad, meanwhile, stretches into Costa Rica and is home to cat species like pumas and leopards, as well as 600 types of bird. The Bocas del Toro region is in the far West of Panama, right next to the Costa Rica border. The area is made up of both mainland and nine islands. Explore Panamanian culture in the region’s small towns, such as the banana town of Changuinola. From there, you can take a short boat ride to the San San Pond Sak Wetlands to spot manatees, turtles, and lizards. Bocas del Toro’s islands have fantastic beaches. Head to Colon Island for Starfish Beach, where you could spot hundreds of beautiful starfish, or to Boca del Drago Beach for amazing snorkeling opportunities in some of the clearest water around. 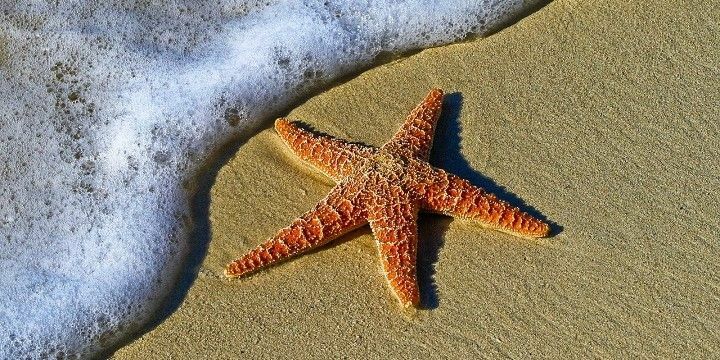 Starfish Beach is located on Colon Island. The Bastimentos Island, meanwhile, is home to a fantastic marine park, where you can explore mangroves, beaches, and plenty of marine wildlife, or watch turtles nesting between April and September. Less visited by tourists than the areas around Panama City. Great for everyone who's looking for beaches, nature, and wildlife!